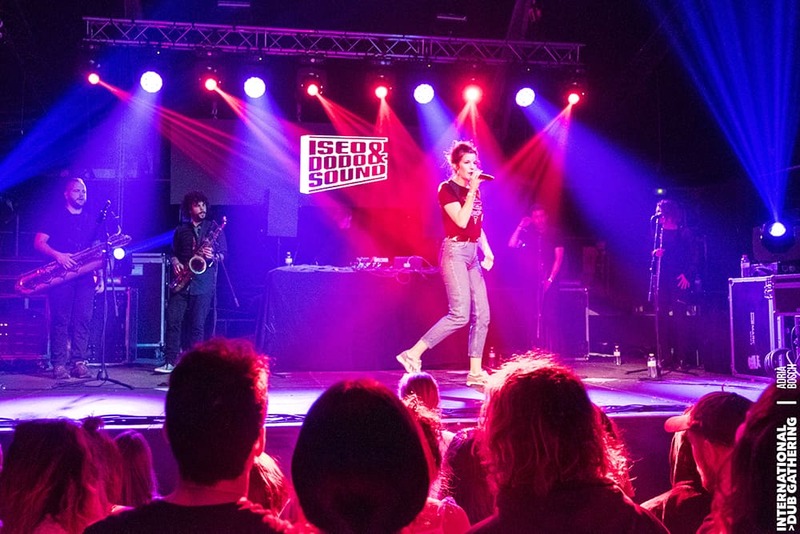 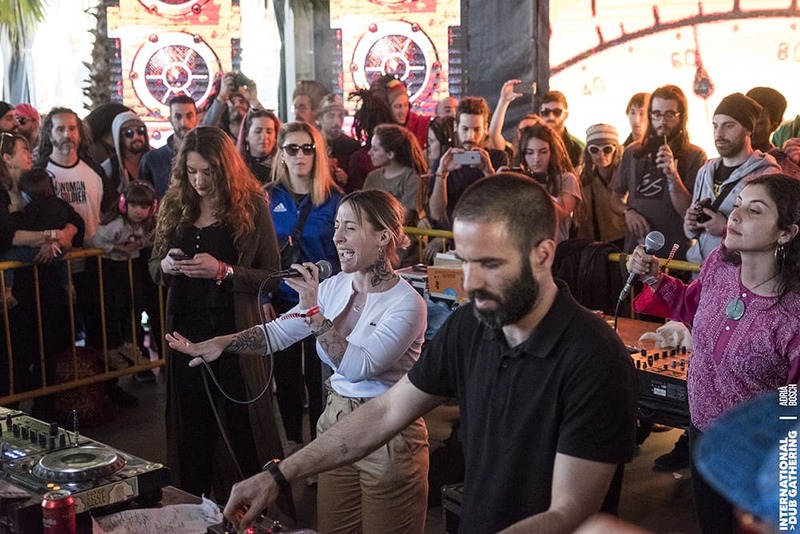 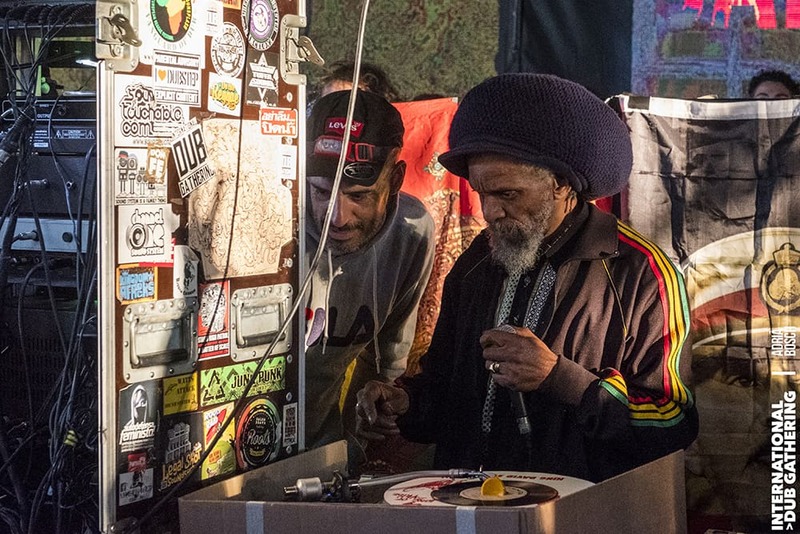 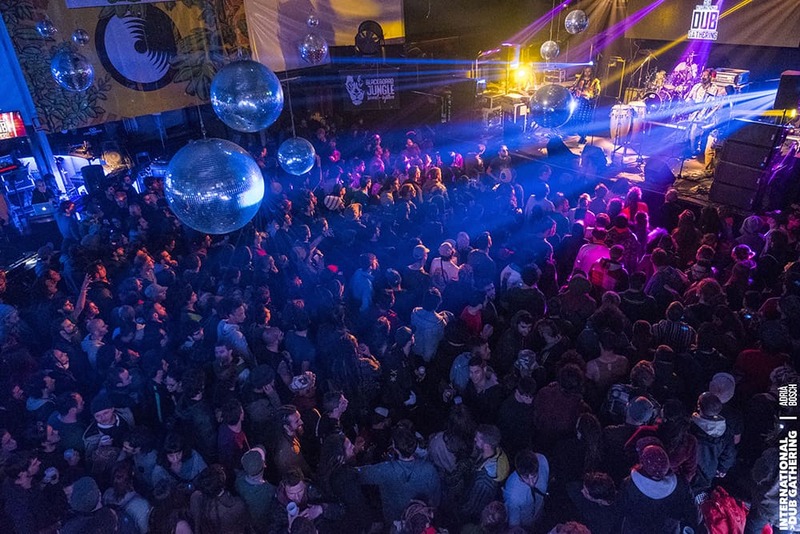 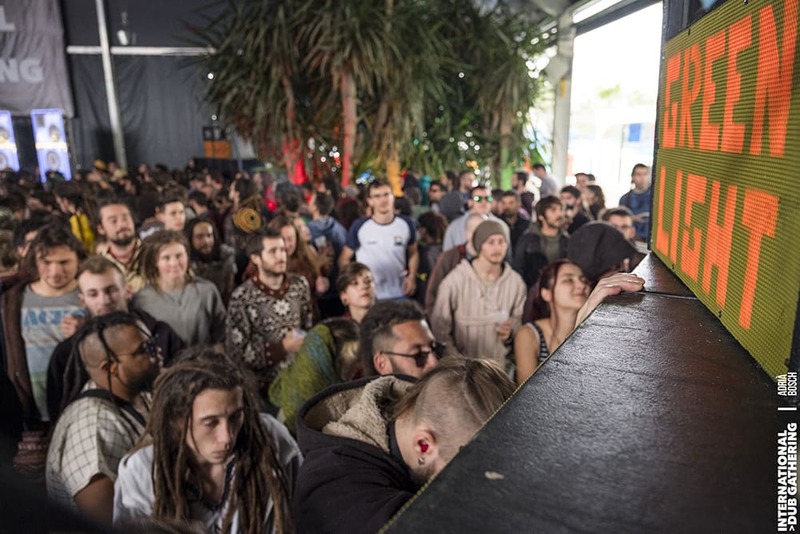 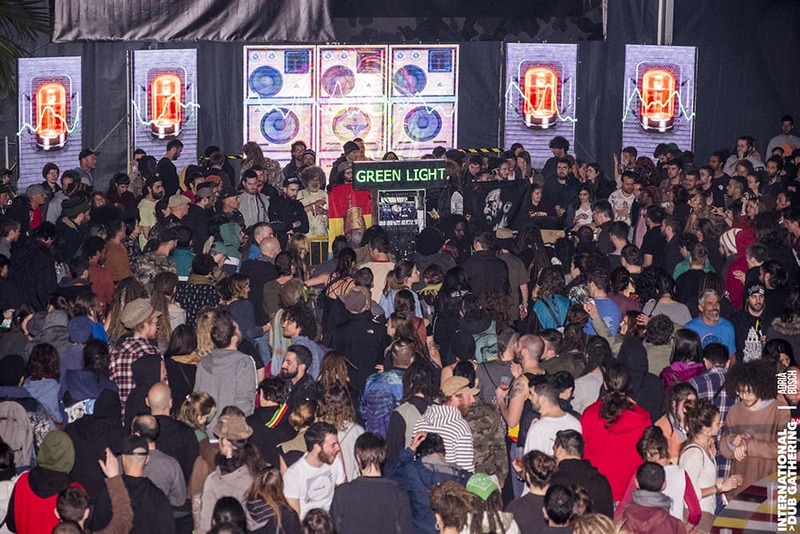 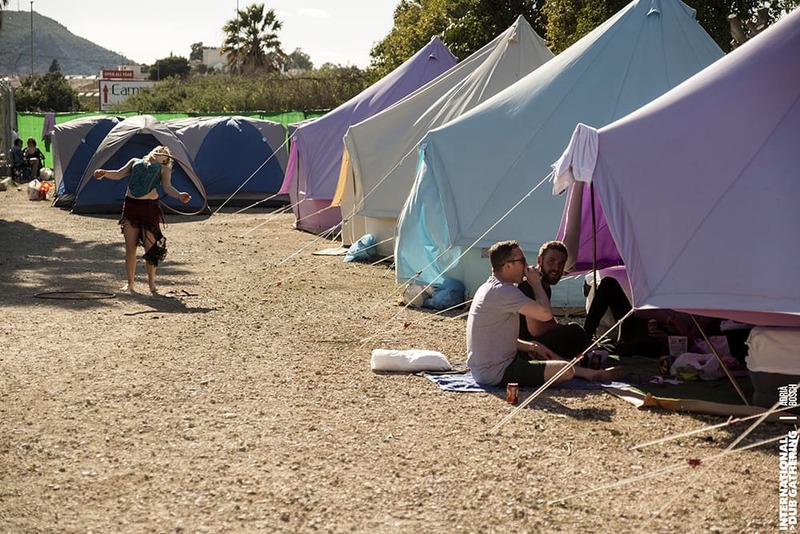 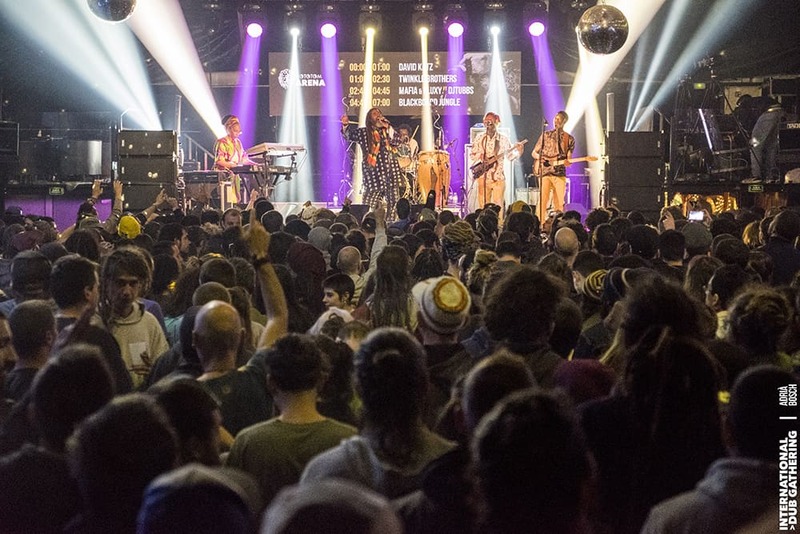 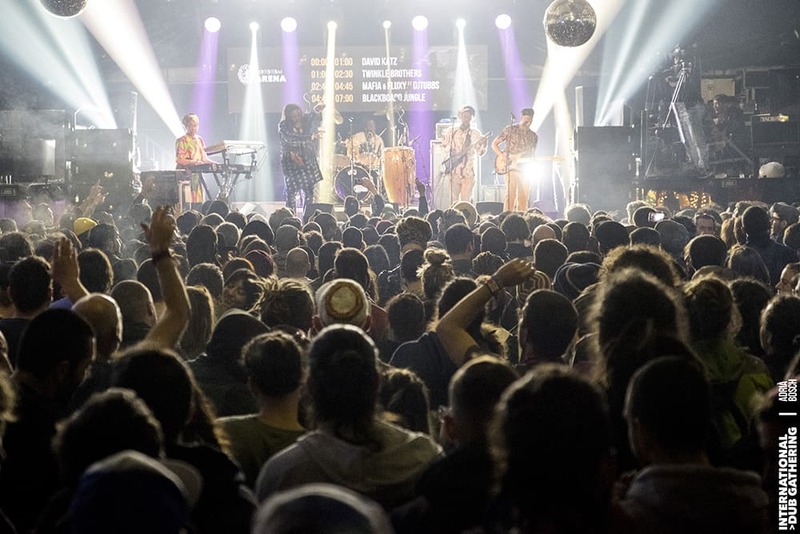 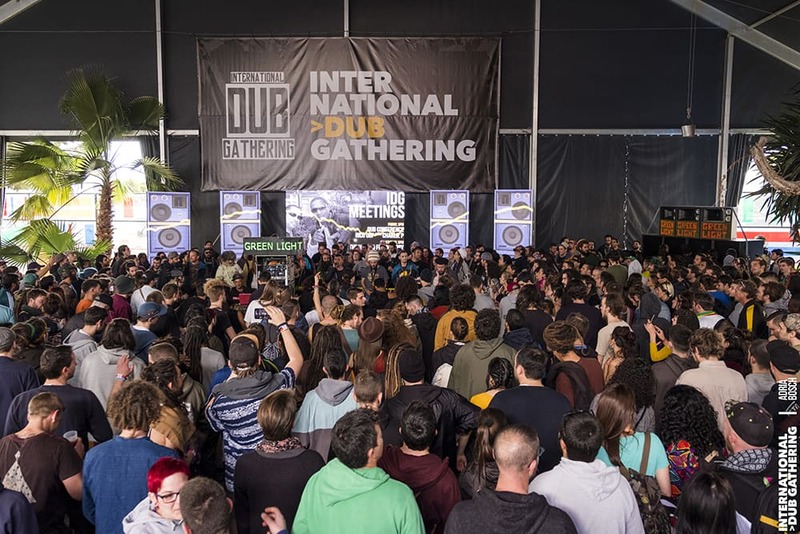 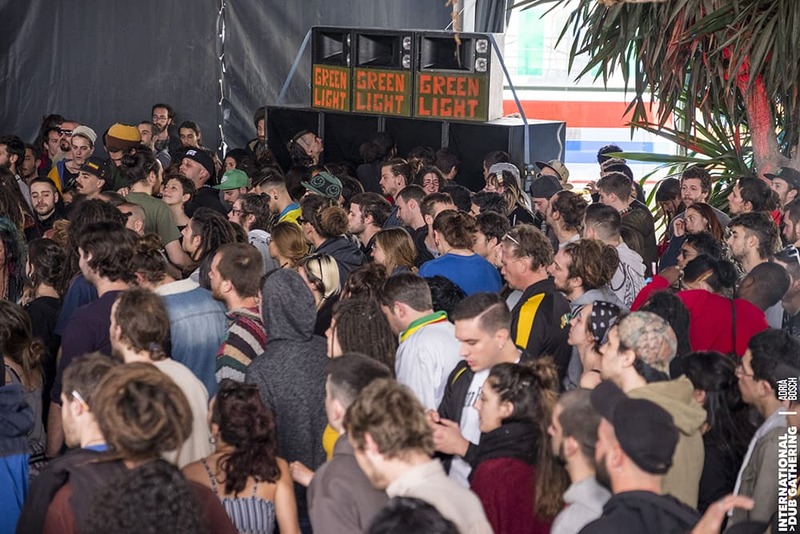 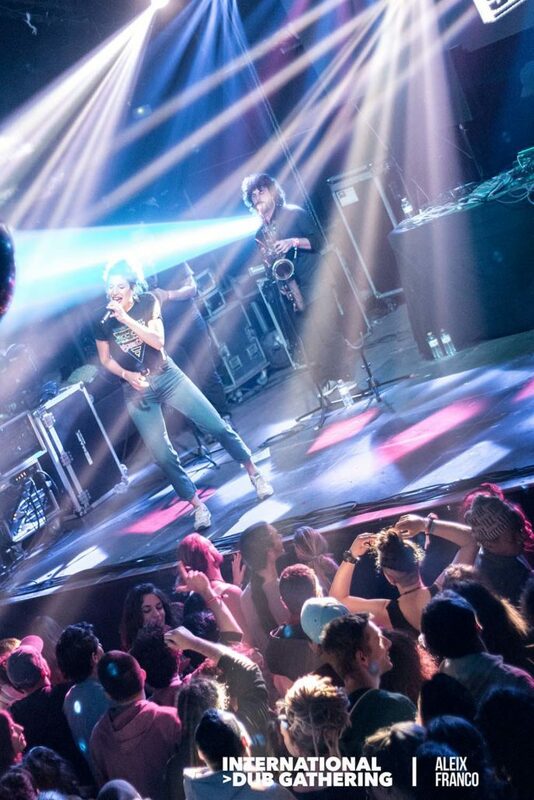 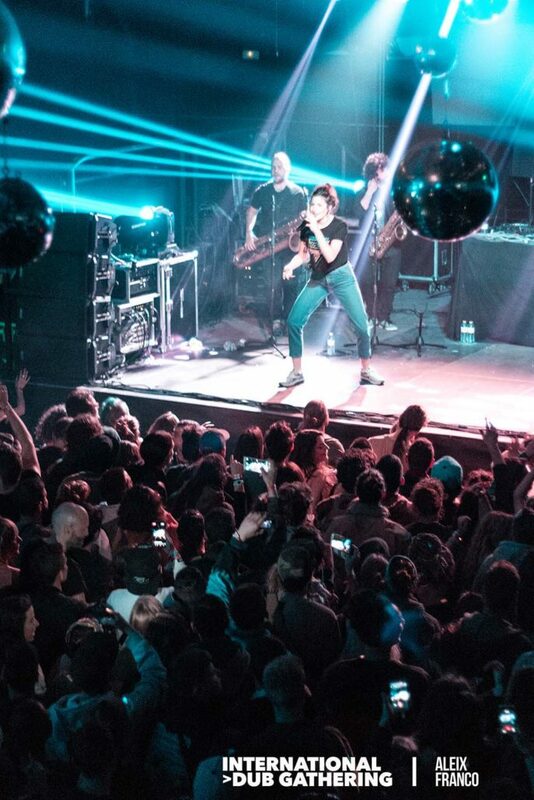 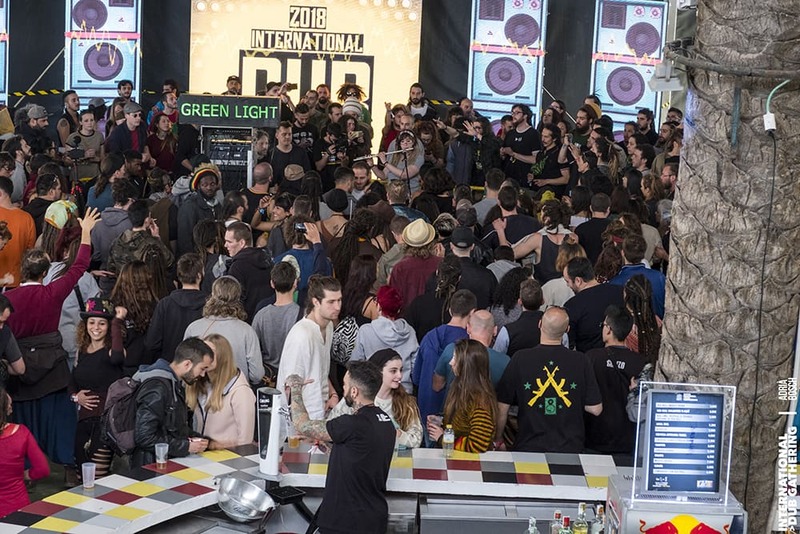 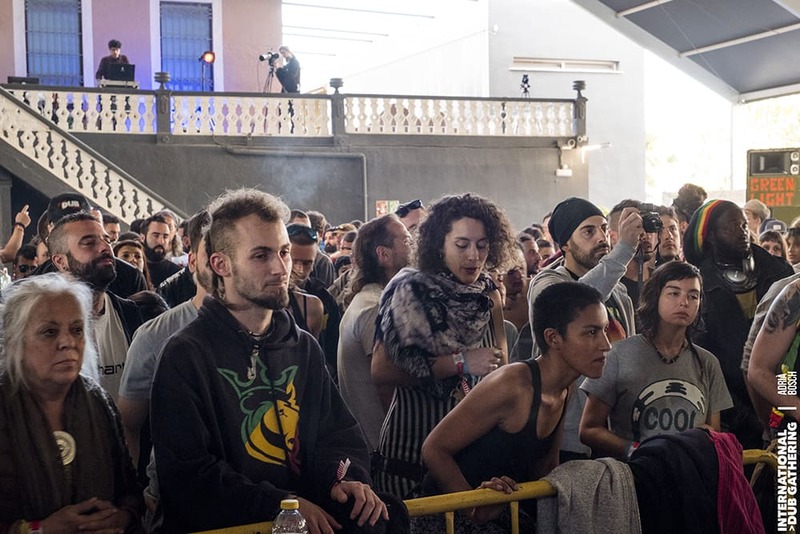 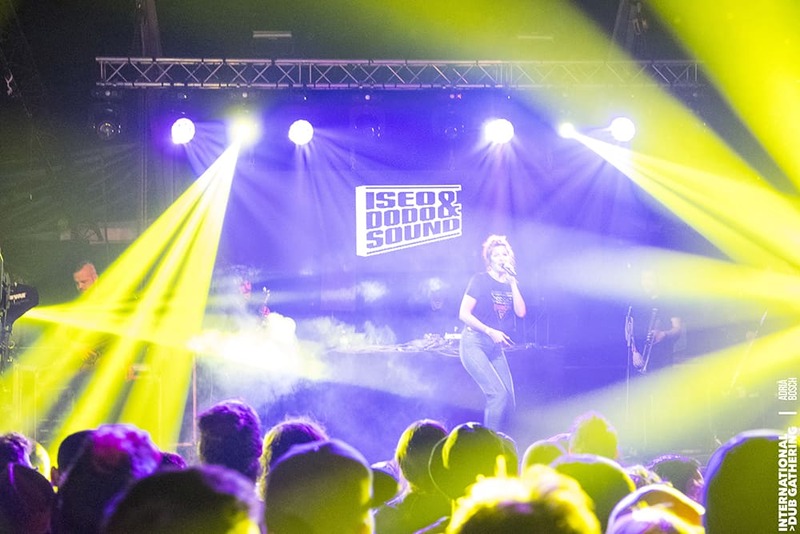 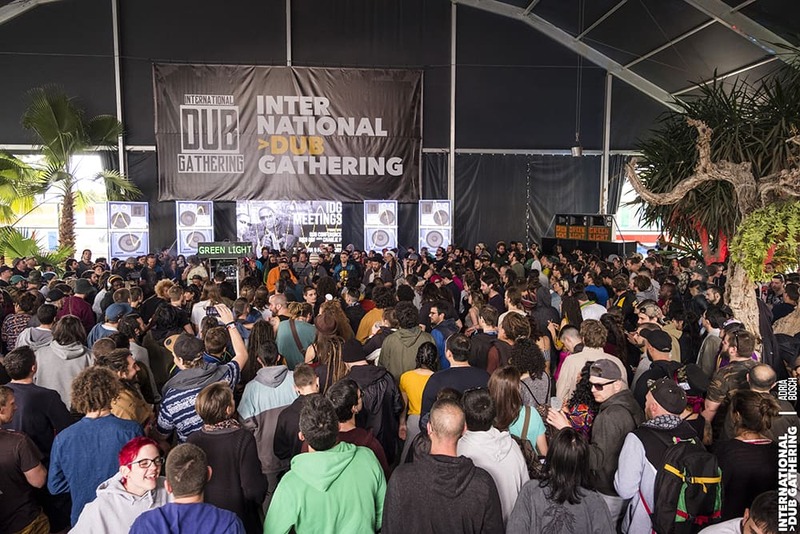 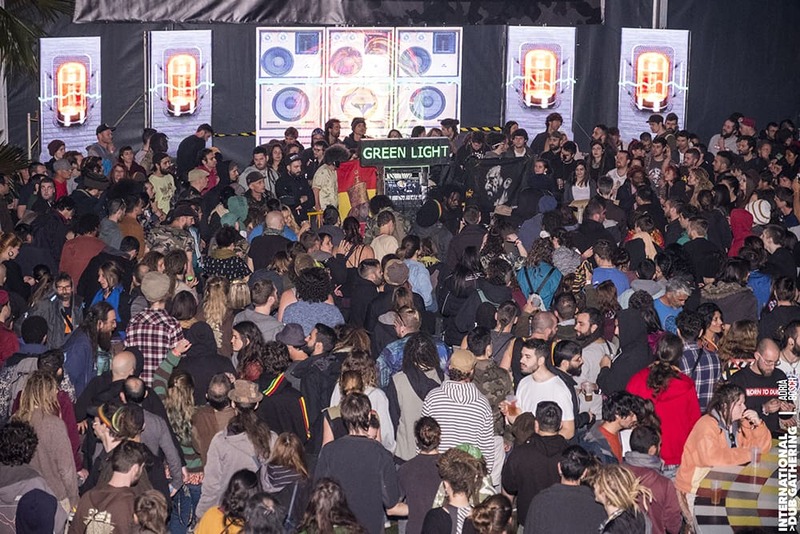 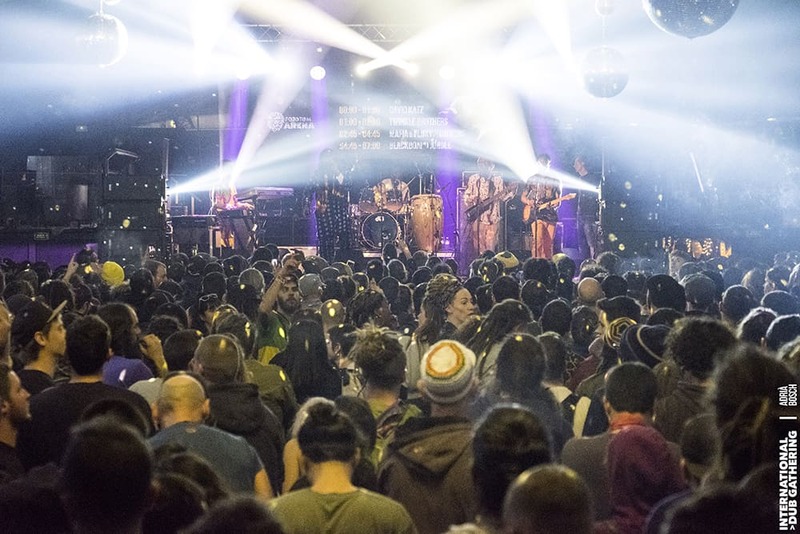 Dub Academy and Rototom Sunsplash join forces to offer once again the biggest European meeting dedicated to dub, reggae and sound system culture. 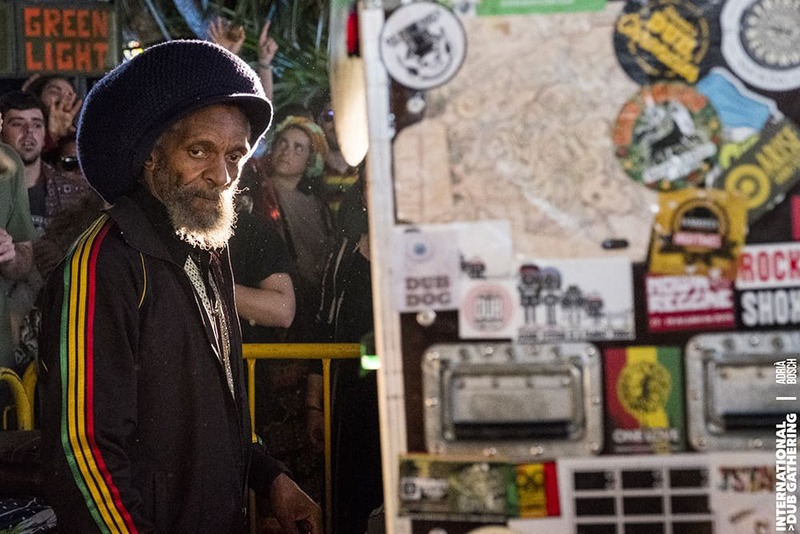 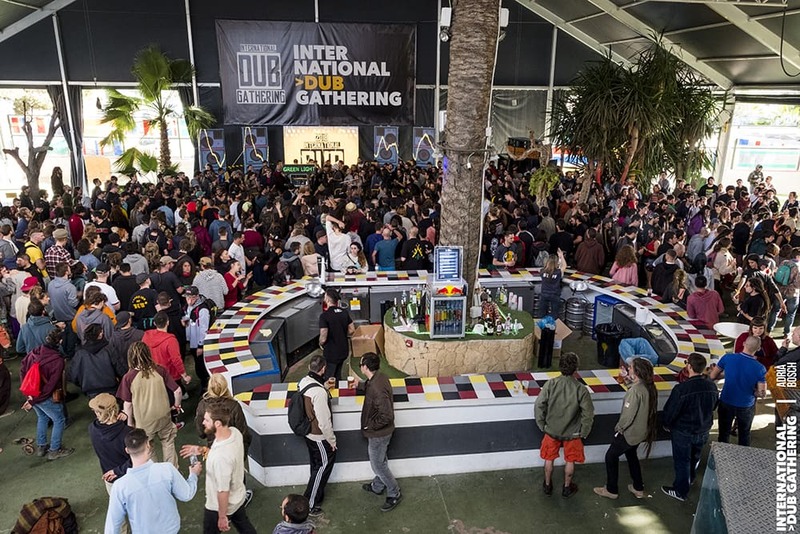 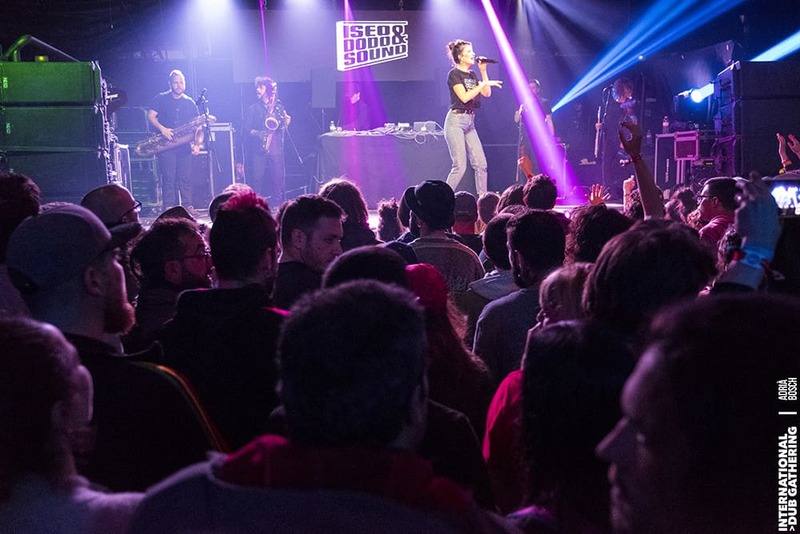 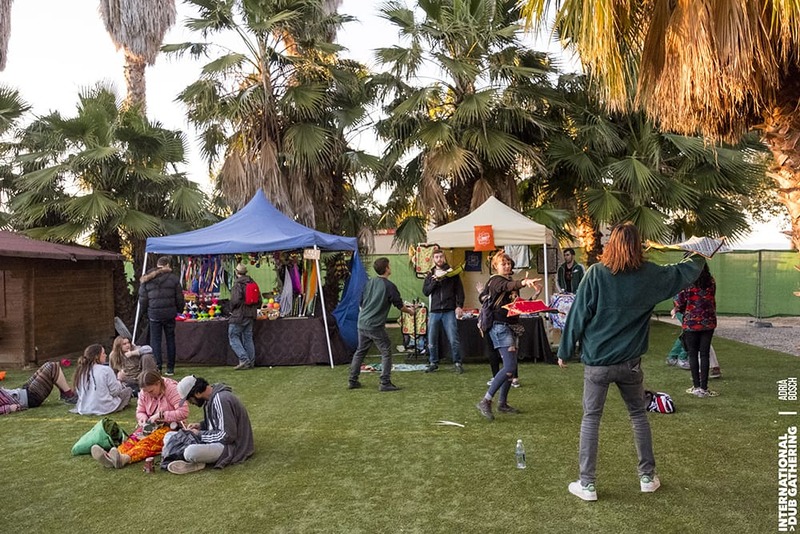 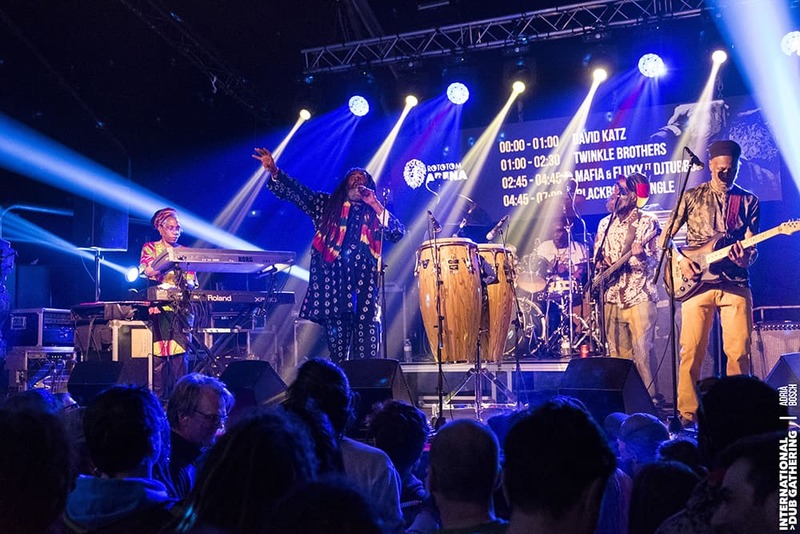 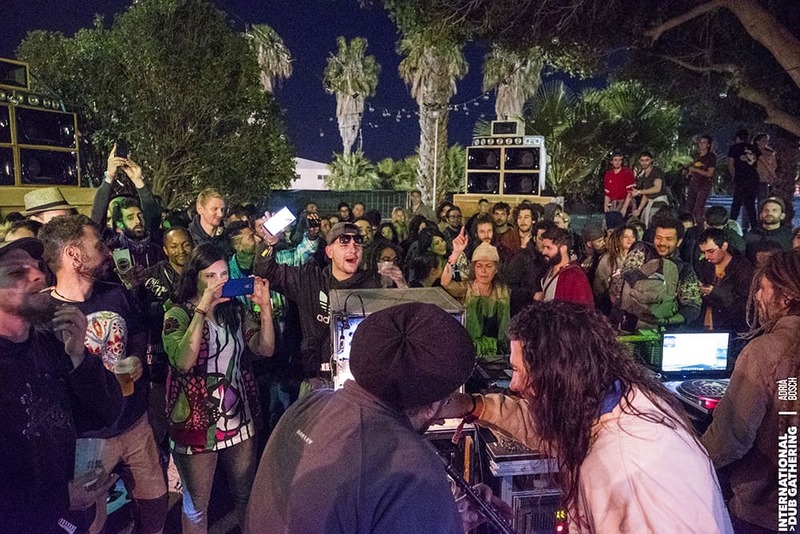 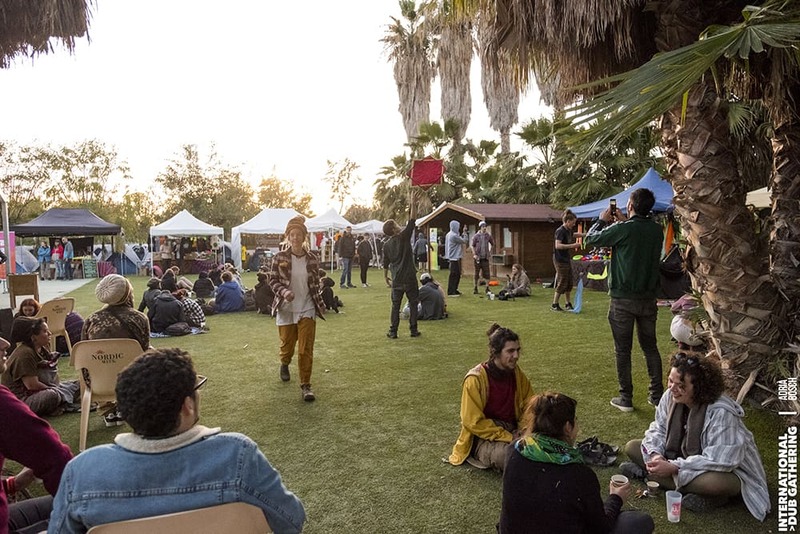 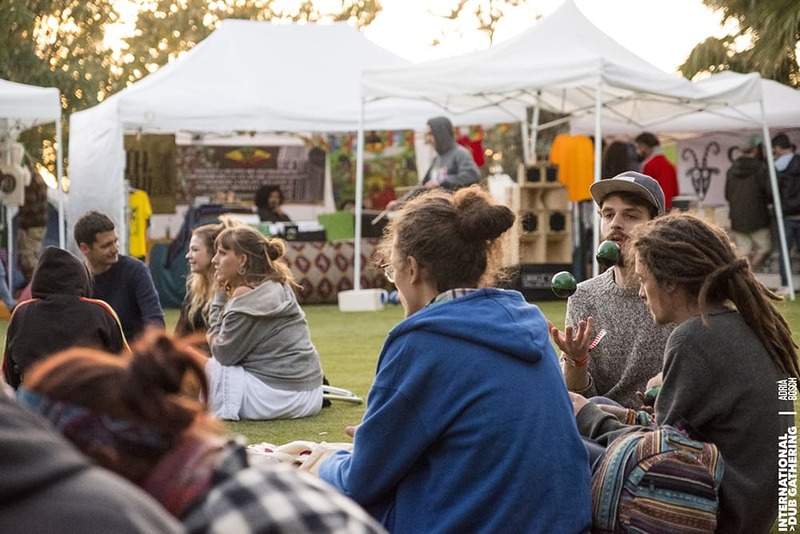 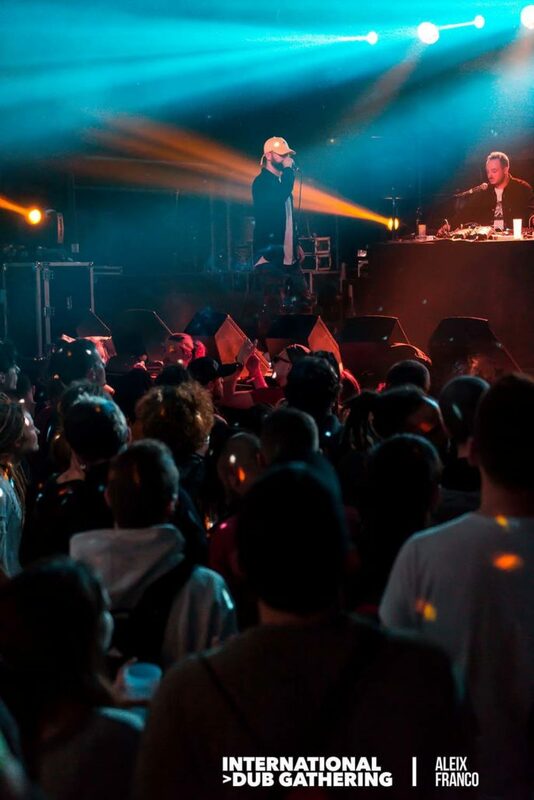 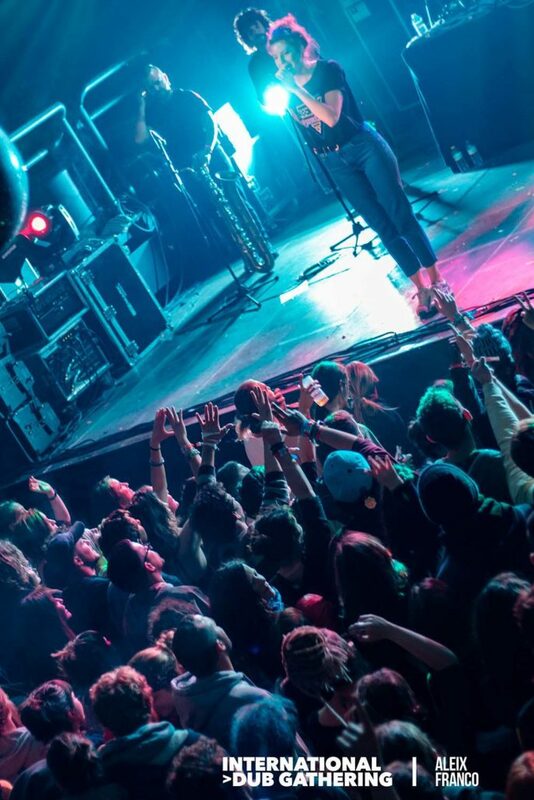 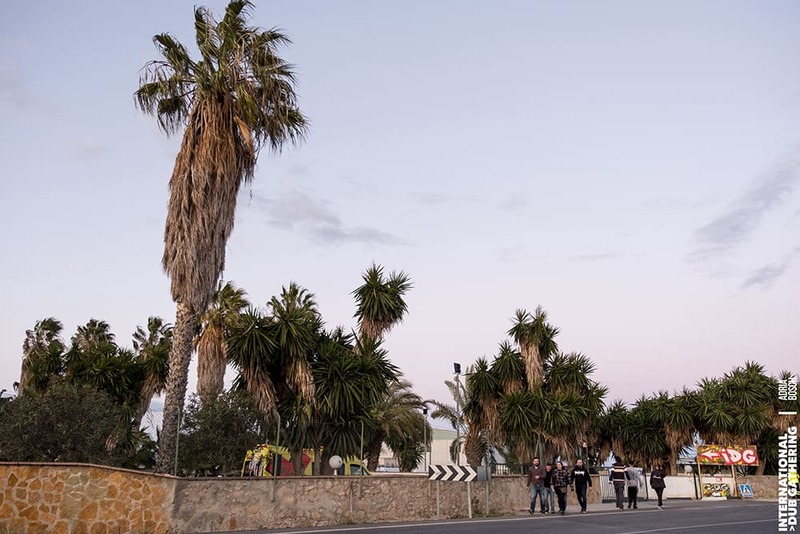 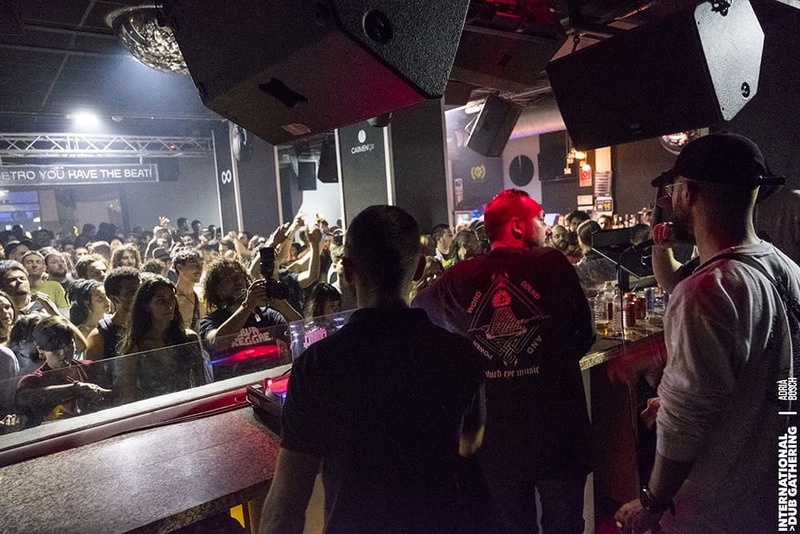 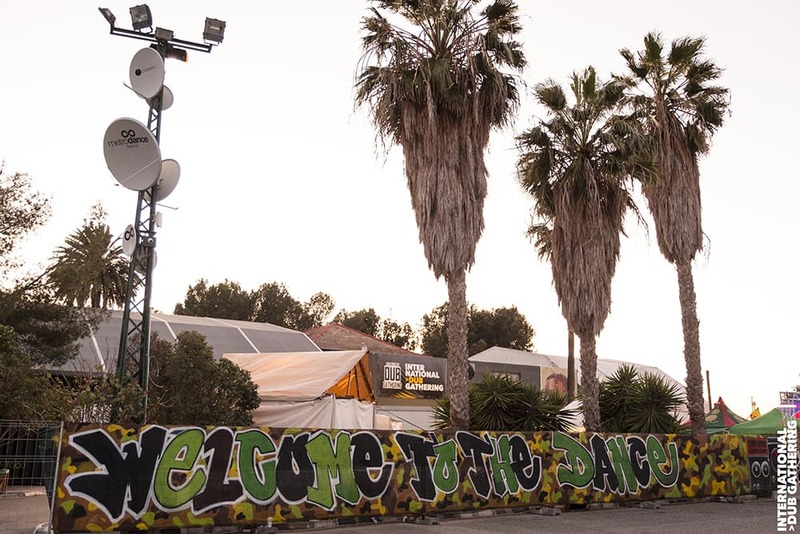 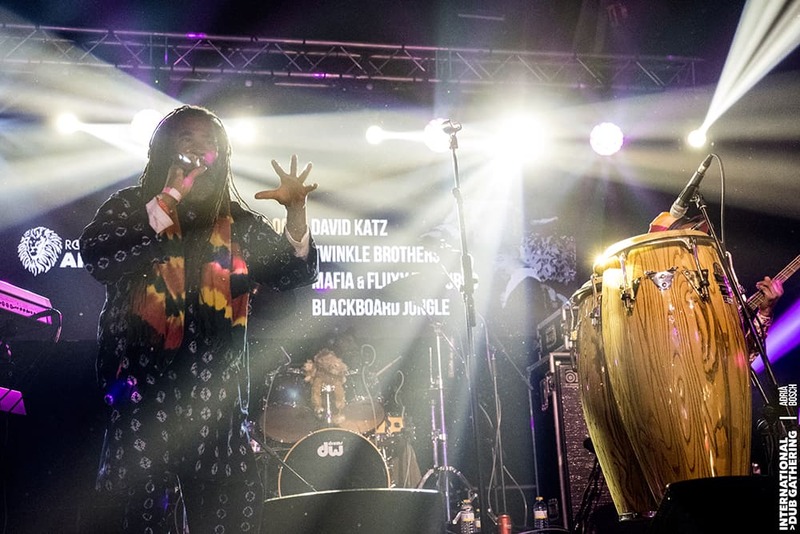 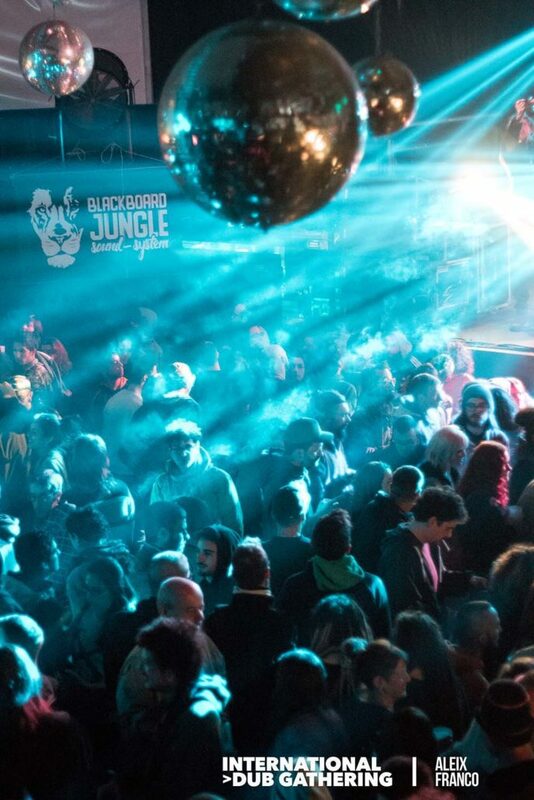 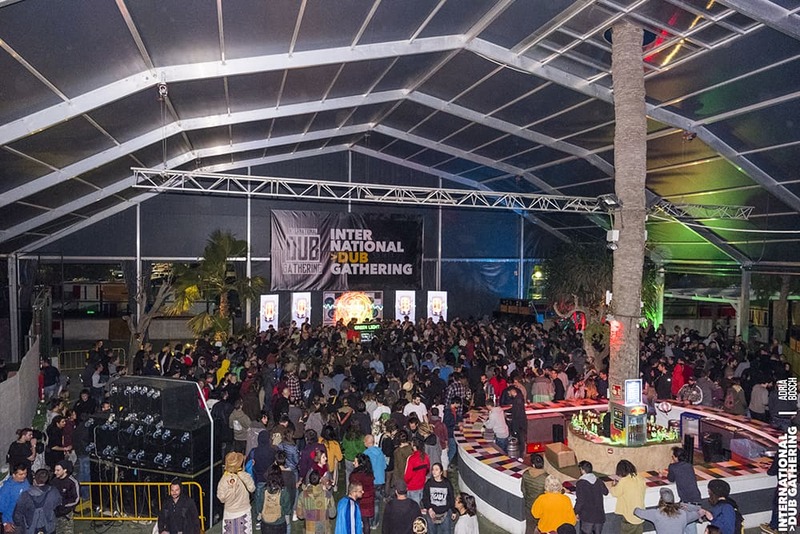 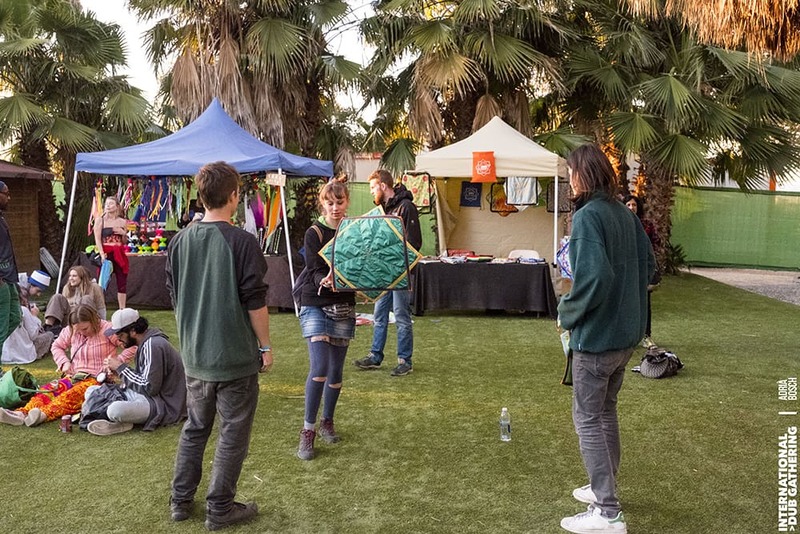 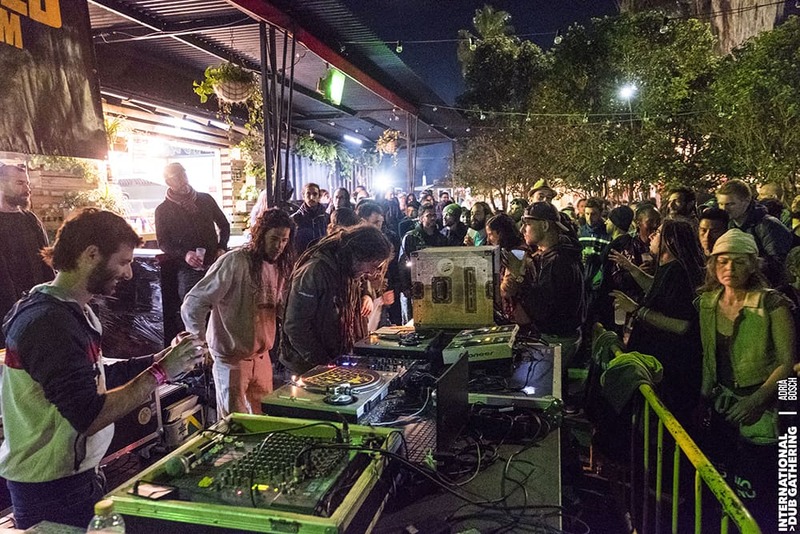 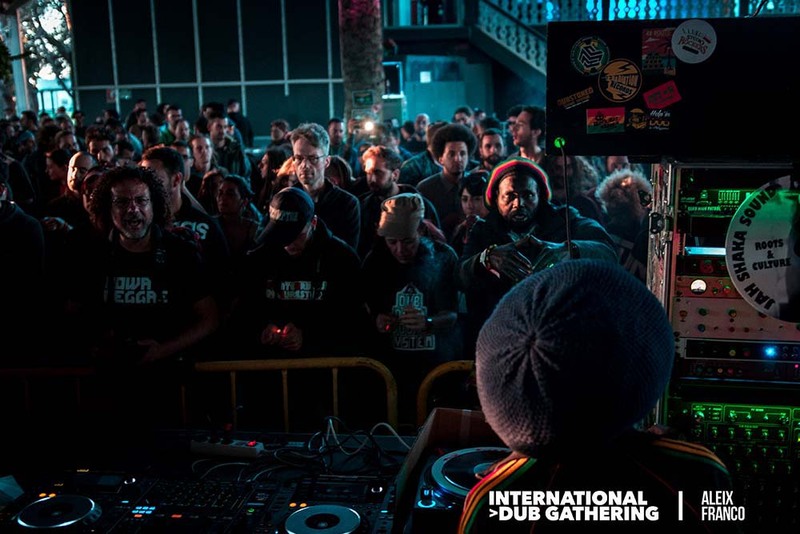 The festival will take place on April 18, 19, 20 and 21, 2019: Four days and four nights full of performances from the best well known international artists and cultural activities in such an excellent location like Bigastro (Alicante, Spain) that will make this edition of the International Dub Gathering a must for any lover of Jamaican riddims and music. 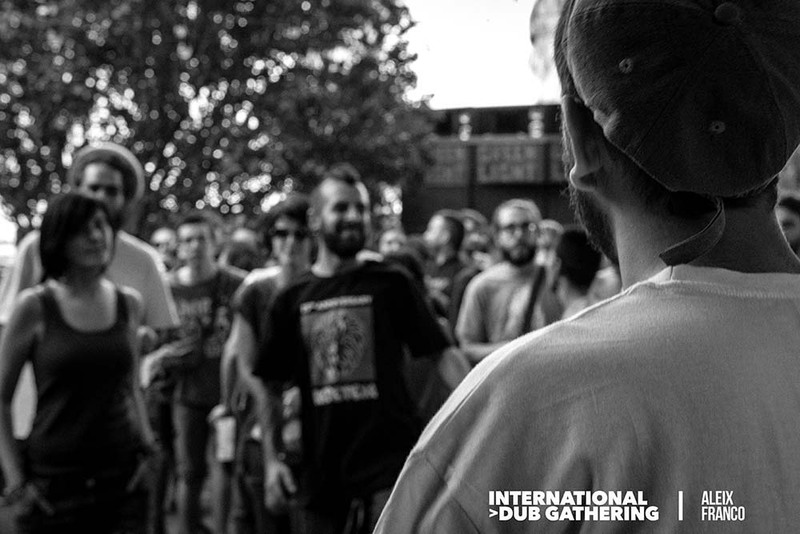 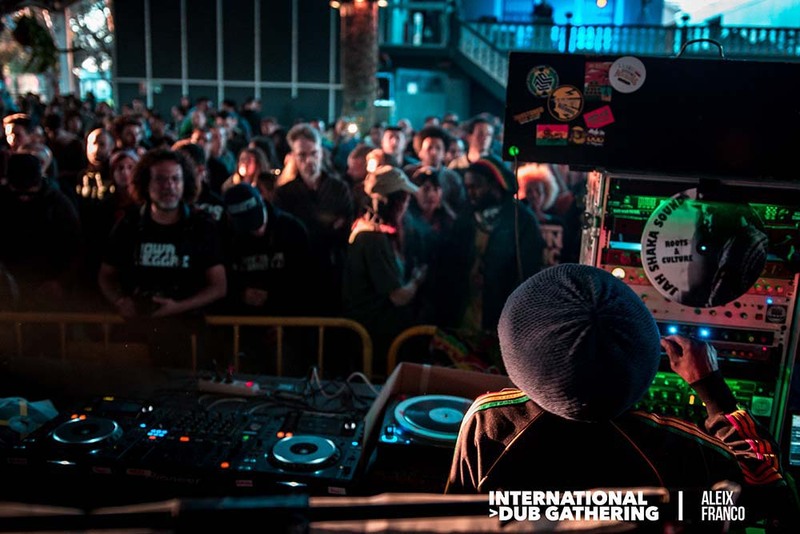 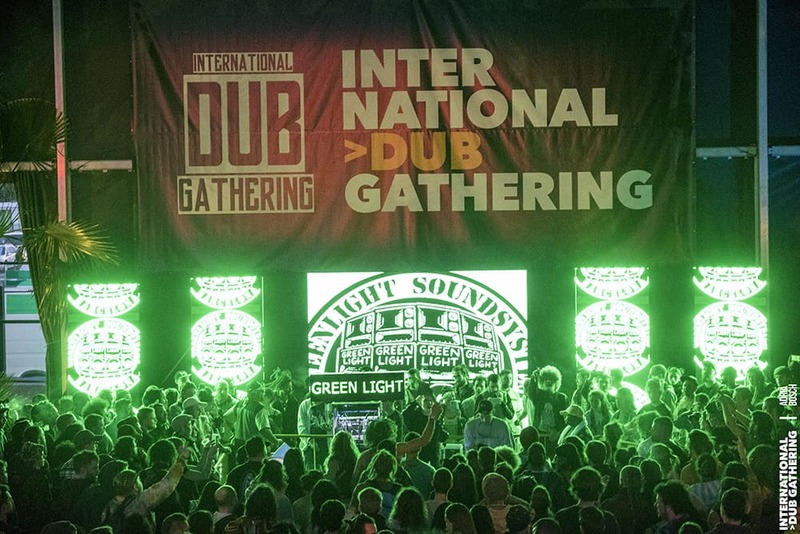 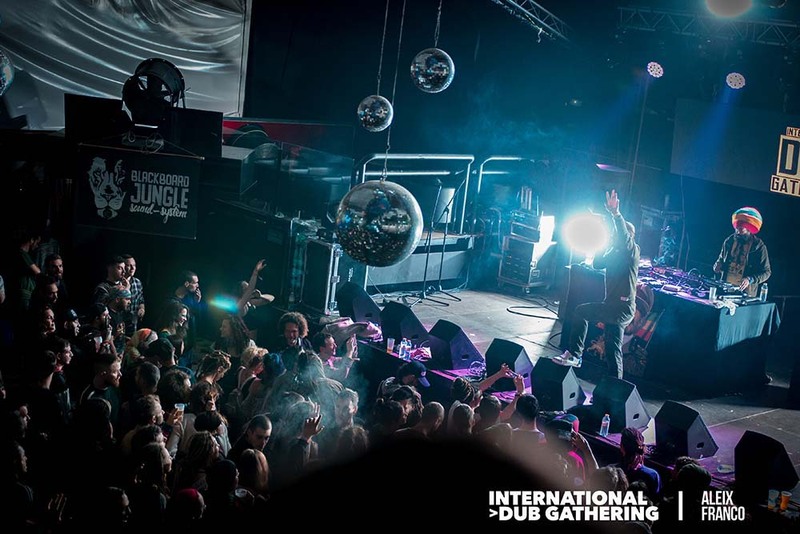 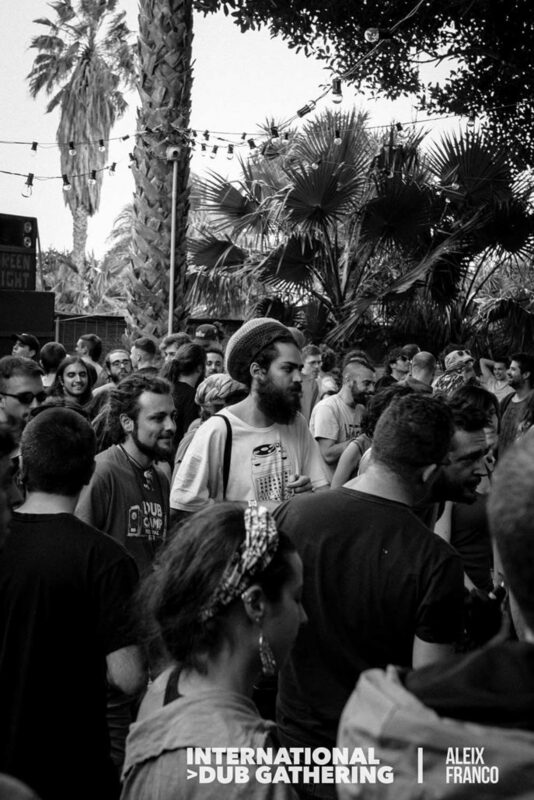 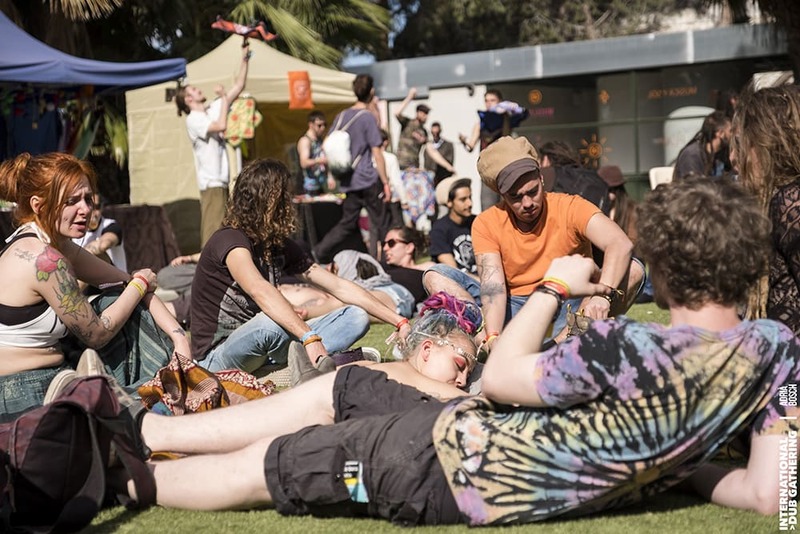 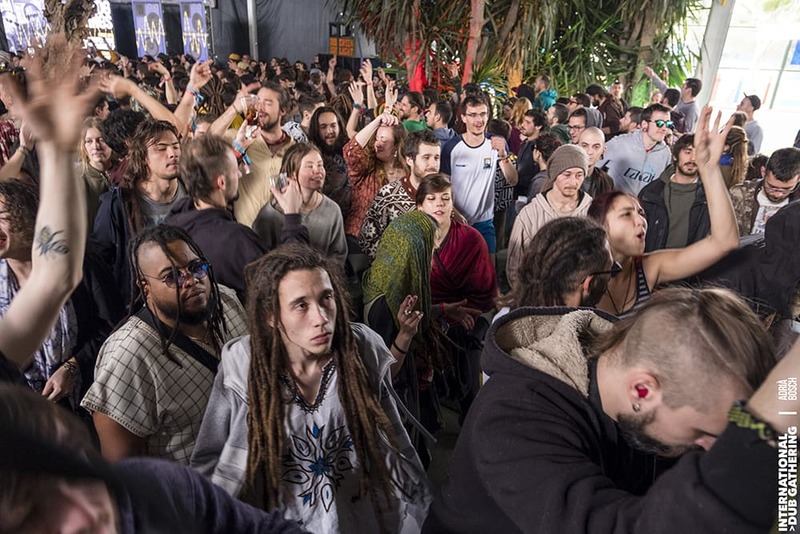 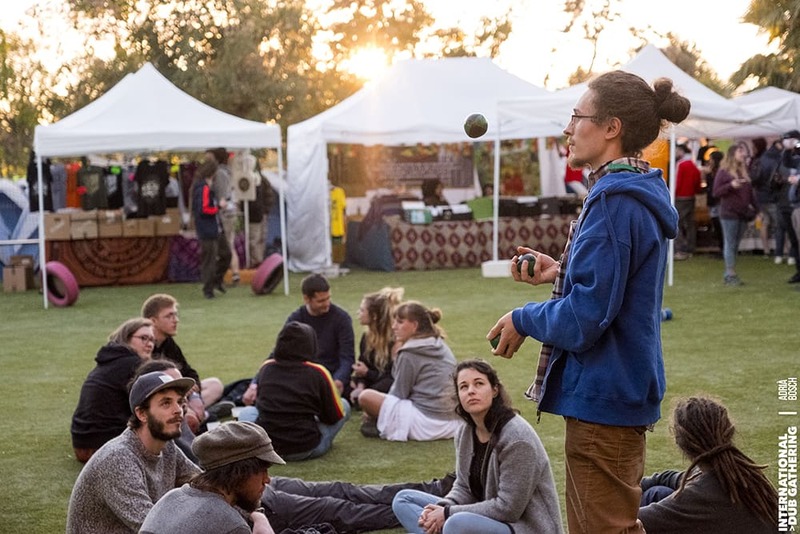 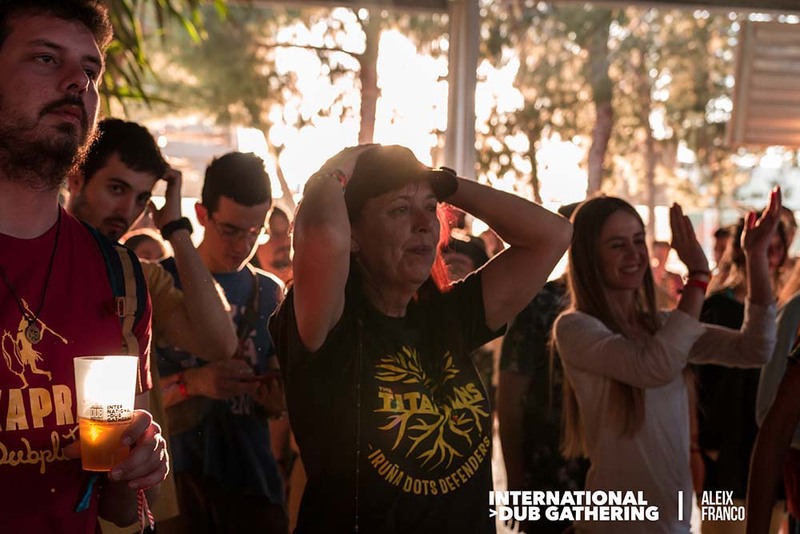 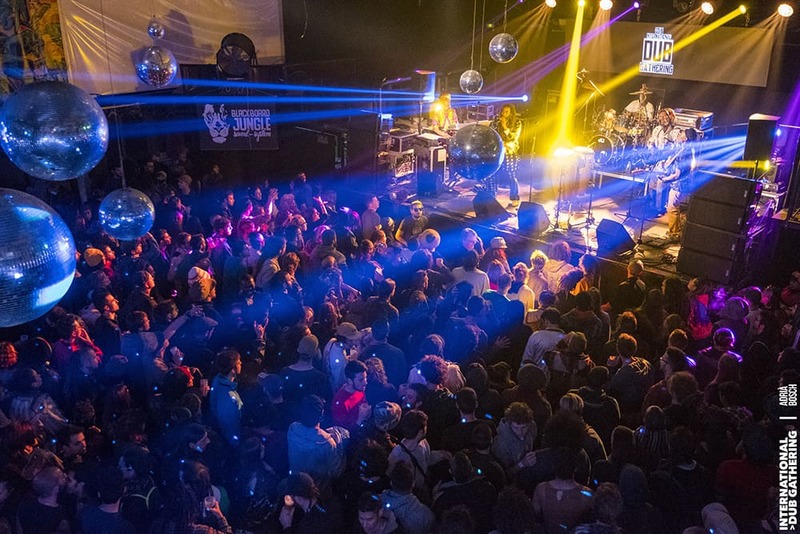 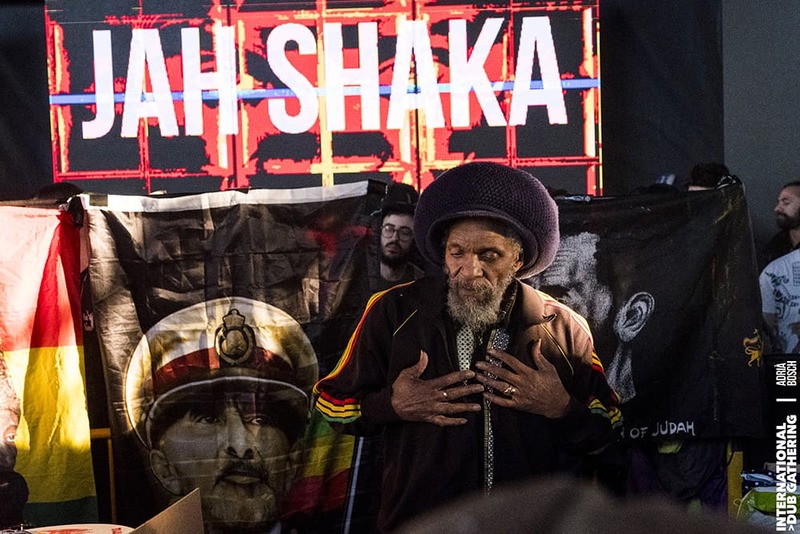 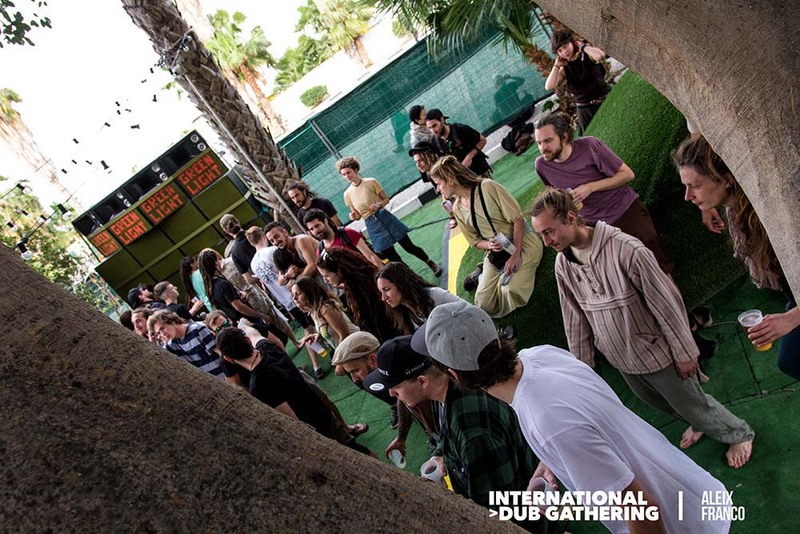 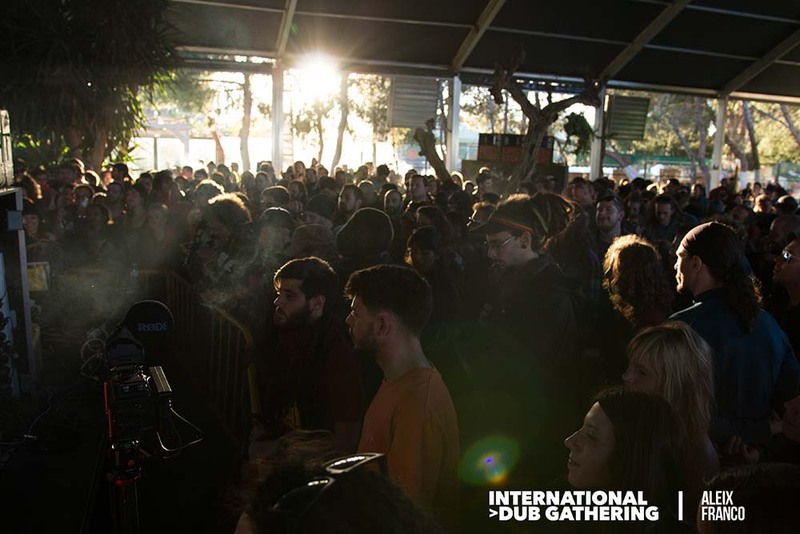 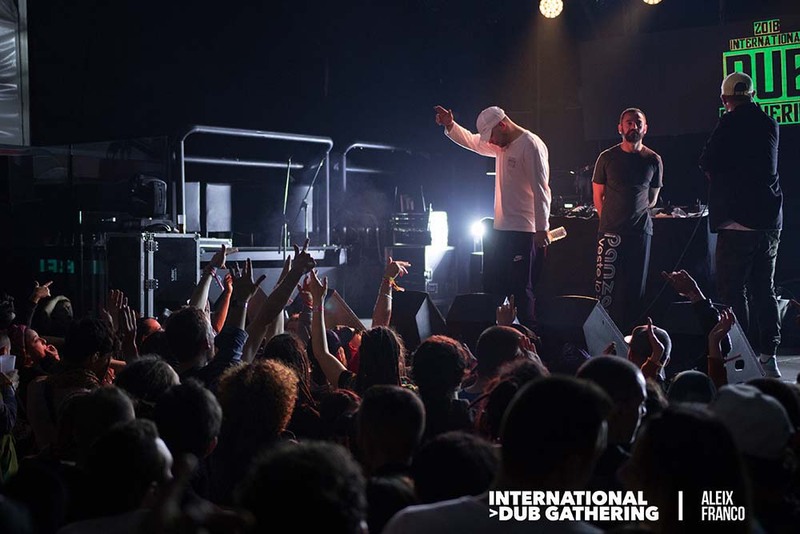 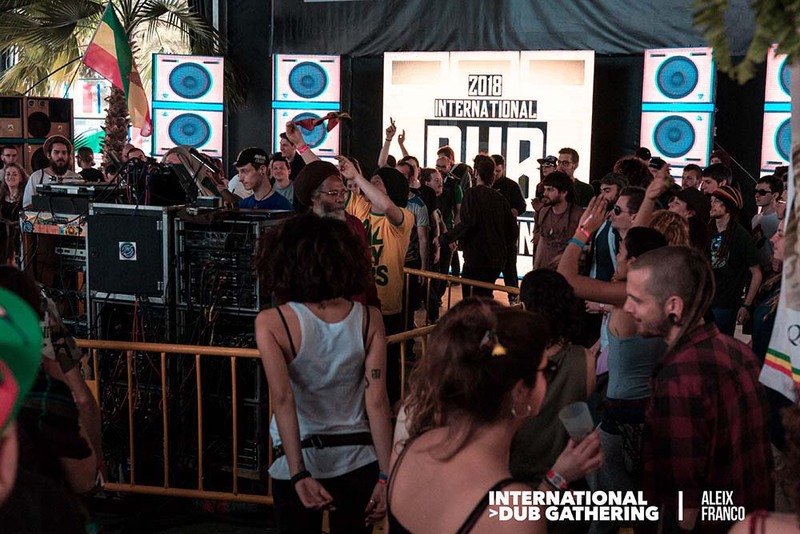 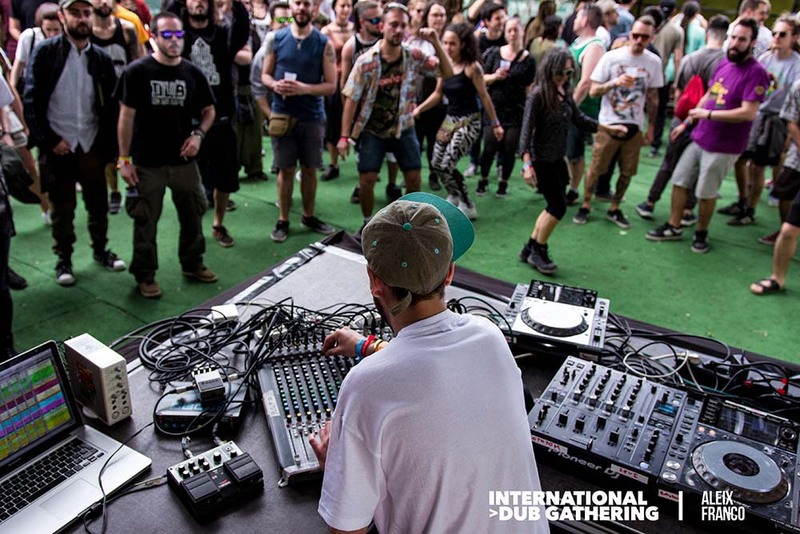 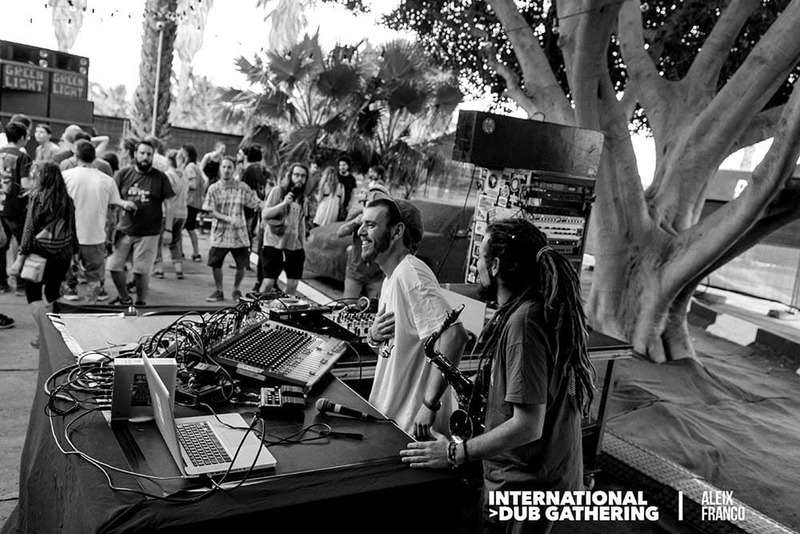 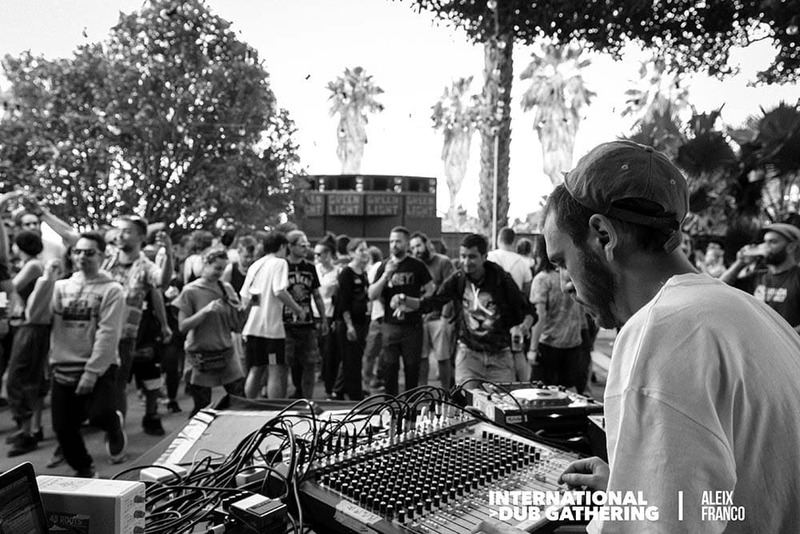 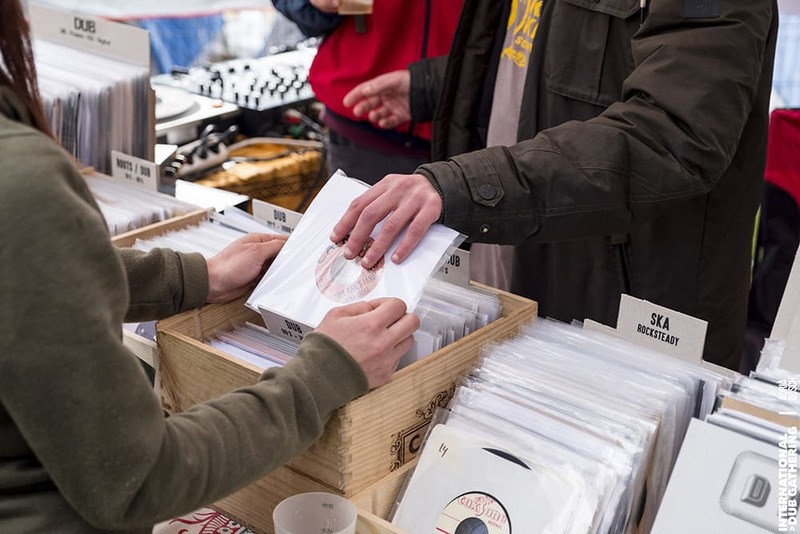 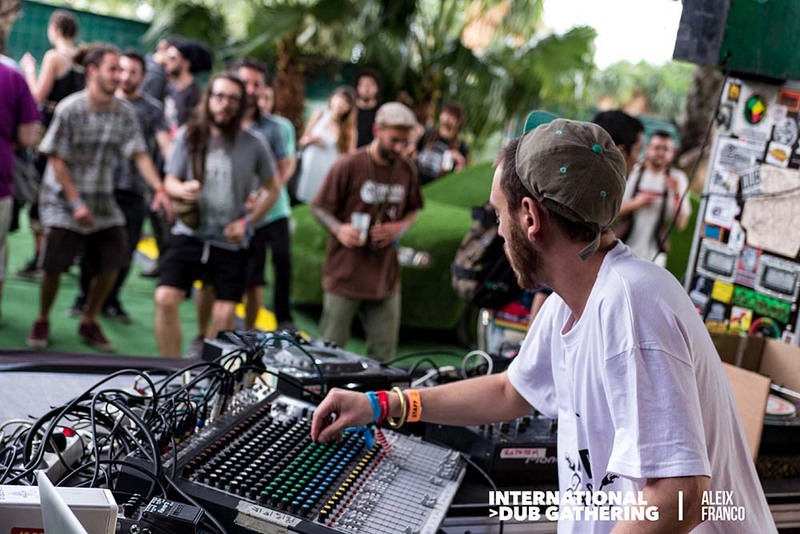 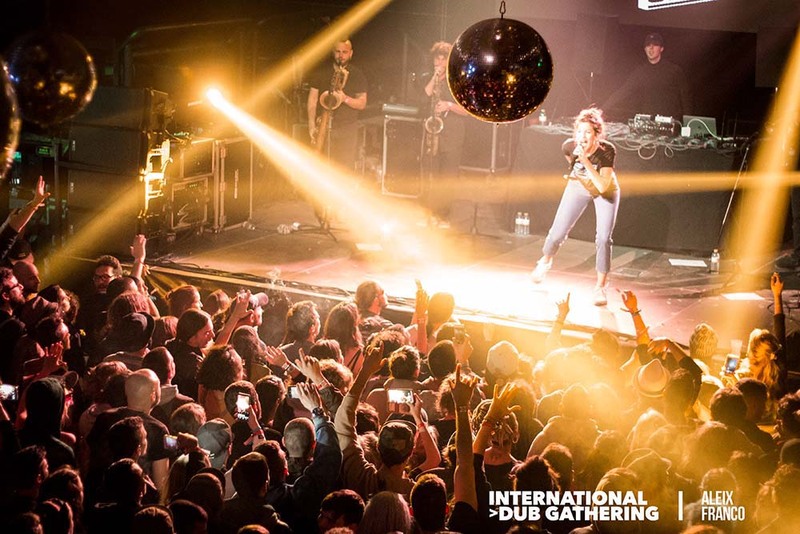 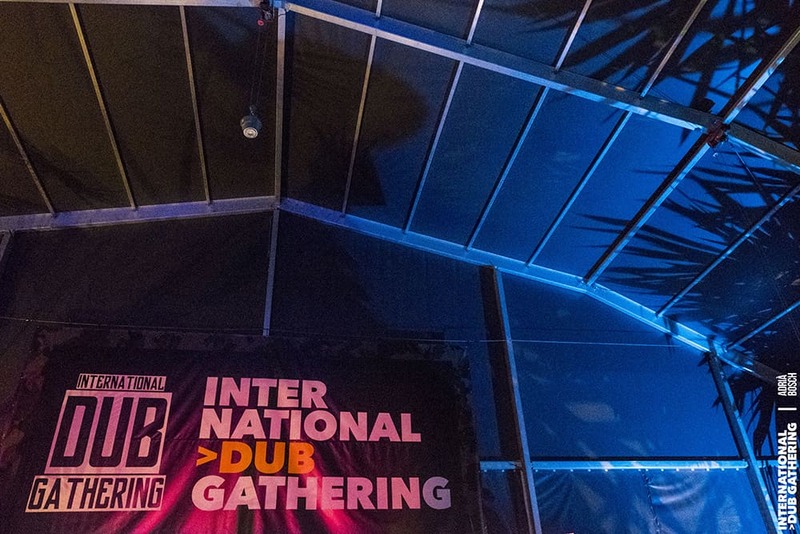 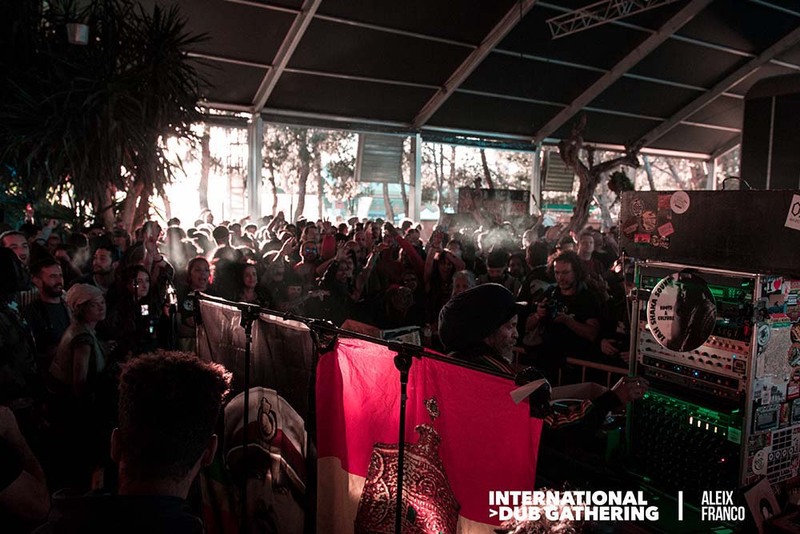 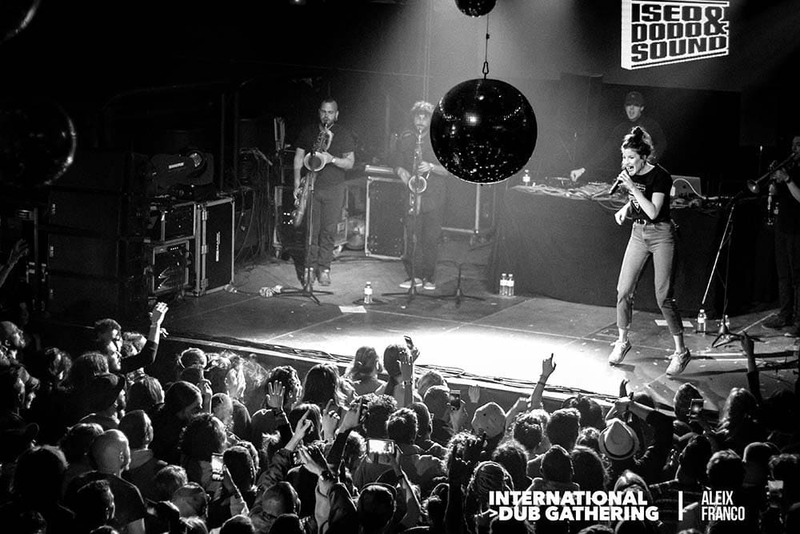 INTERNATIONAL DUB GATHERING 2019 APRIL 18-19-20-21 @ BIGASTRO (SPAIN) VIBES, LOVE, SKANK!